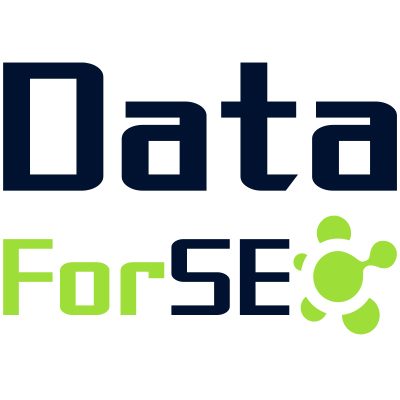 DataForSEO provides all the necessary data any SEO-software needs. We are an ambitious team of dedicated professionals with great experience. Our powerful system will deliver results of tasks for Rank tracking, SERP, Keyword data and On-page APIs in a few moments. The best speed of API results delivering, tested and stable system, real-time and the most accurate data, clear and simple pricing without huge upfront payments or contracts. Our support won’t make you wait forever to get a reply and will assist you all way of API implementation. This is why we are beyond competition on the ranking API market. Keyword data API is built to provide you with search volume, CPC and competition level data for keywords from Google AdWord Planner. You get the result with incredible speed: it takes just 30 seconds. DataForSEO provides ranking data via Rank tracker API. It is built to check positions of keywords in the search engines. You just pull us a keyword and we will return the actual and accurate position in the search engine you’ve specified. SERP API is built to return TOP100 results from search engines for a specified keyword. We support Google, Google Mobile, Bing. And we can track all locations. The performance of our service is really impressive: we handle 10 million tracked keywords daily.